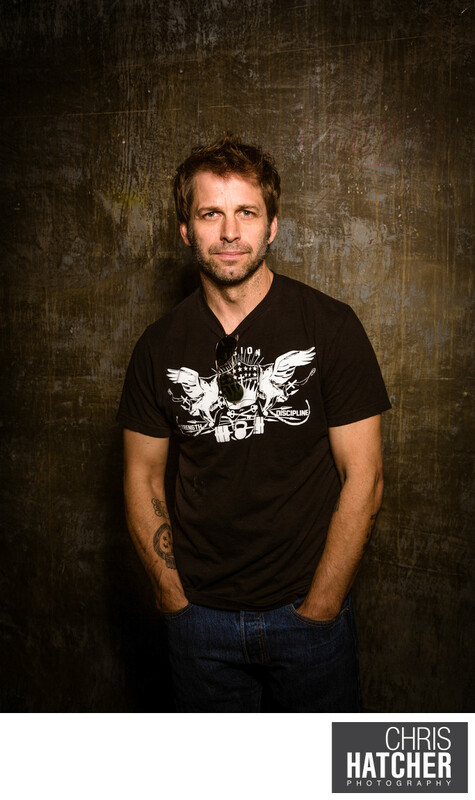 Zachary Edward Snyder (born March 1, 1966) is an American filmmaker and producer. He made his feature film debut in 2004 with a remake of the 1978 horror film Dawn of the Dead. Since then, he has done a number of comic book and superhero films, including 300 (2006) and Watchmen (2009), as well as the Superman film that started the DC Extended Universe, Man of Steel (2013) and its follow-ups, Batman v Superman: Dawn of Justice (2016) and Justice League (2017). He also served as co-screenwriter for 300, Sucker Punch (2011), and 300: Rise of an Empire (2014), and as co-story writer for Wonder Woman (2017) and Justice League. Snyder is the co-founder of Cruel and Unusual Films, a production company he established in 2004, alongside his wife Deborah Snyder and producing partner Wesley Coller. Location: Art Center College of Design 1700 Lida St, Pasadena, CA 91103.